Women’s football is here to stay and it’s not going anywhere. An absolute phenomenon that has been growing faster than expected in just a few years. The interest it arouses in the public is the obvious evidence of this. The match between FC Barcelona and Atletico Madrid on March 17th, 2019, gathered 60,739 spectators, an absolute record in a women’s football match, is a clear example of this. But women’s football has been here for longer than we think; it’s just that it has been hidden of the radars for longer than we know. The best-known document about the beginnings of women’s football dates back to 1894 when Nettie Honeyball, a women’s rights activist, founded the first sports club called the British Ladies Football Club. However, women’s football didn’t become that important until its international impact: The World Cup. Actually, every major football club has a female counterpart, except Real Madrid and Manchester United, which are reconsidering the situation, in views of the growing market women’s football is generating. 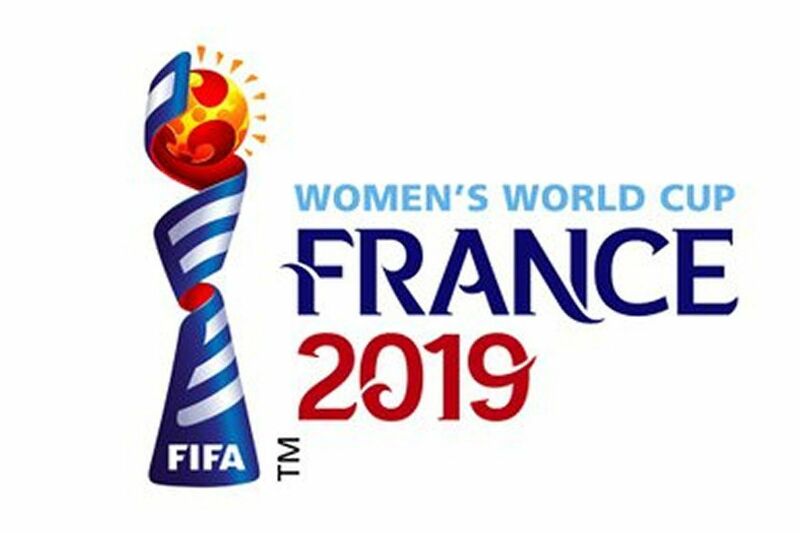 This year, France is going to host the Women’s World Cup in Lyon this summer. The event is going to draw huge attention from media over women’s football, bringing an estimated audience of more than 750 million viewers all around the globe. It’s a unique opportunity to change the perception of the public. Still, players everyday are fighting against discrimination, equal salary payments, prejudice, and even sexual harassment. To see that change, I interviewed Magdalena Eriksson and Drew Spence, players for Chelsea’s Women team, to know their opinions with the “boom” women’s football is making at the moment. “Women’s game is constantly changing, and I feel like we are getting much appreciation from the world, and the World Cup will do its part,” said Magdalena Eriksson, captain for Chelsea’s Women team after WSL match against West Ham. It’s true that women’s football in the UK has been in a great position, but, recently, Phil Neville, coach of the England women’s national team, said that English teams should follow the example of countries like Spain and Italy, where he has seen great audience’s assists in the women’s games hosted in the Wanda Metropolitano in Madrid and the Allianz Arena in Turin. Women’s football is increasing, but if the English clubs allowed their women’s teams to use the main stadium as the men’s teams do, it would be something beneficial for the women’s game: More audiences would come to see the games, and they would see what women’s football really has to offer. Oddly enough, when I commented this matter to Chelsea’s Press Office, they seem completely surprised as they considered Kingsmeadow Stadium “more than enough” for them. Nowadays, many young girls are looking forward to the upcoming World Cup, as they want to be players one day. Eriksson has words for them. “Just follow your dreams,” finished Spence.